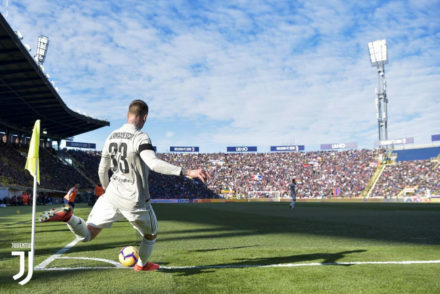 With Juventus well on track to win their eighth Serie A title in a row things are looking good for a club which, just twelve years ago, was relegated and widely reviled. But if a week is a long time in politics than a dozen years in football is like a millennium. But throughout the comeback years, one event above all has had a cataclysmic effect on the club, but in a very positive way. 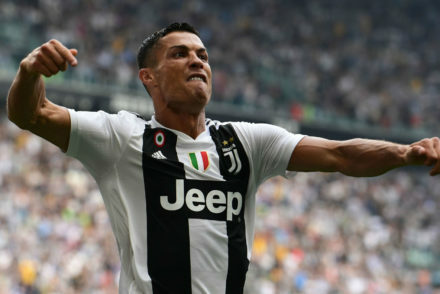 That event came in the summer of 2018 when it was announced that, after nearly a decade at Real Madrid, Cristiano Ronaldo would be joining Juventus for €100 million and an annual salary of €30 million. Some critics wondered if a player whose best days were arguably over would be worth the money. Others wondered how well the notoriously idiosyncratic Portuguese player would fit in to the team dynamic. 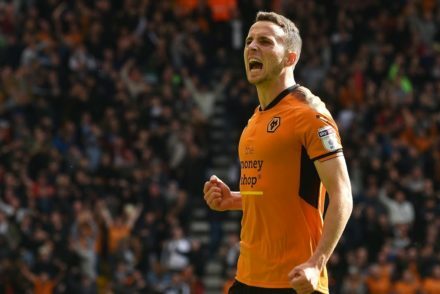 It turns out that no one should have worried as he has quickly been absorbed into the team and continues with his goal scoring ways. But when they persuaded him to sign on the dotted line, the club’s motivation was far from simply wanting to give fans a new hero to cheer. It was seen as an important investment in the club’s financial future – an investment that started to pay off almost straight away. In fact, it started to have an effect as soon as rumours began to circulate that the world’s most famous footballer was due to join the team and the club’s share price gradually started to rise. Between July and September of last year it continued to head upwards, going up in value by over 125% and increasing market capitalisation to €1.5 billion. To put this in context, anyone investing €1,000 in Juventus in July would have seen their investment rise to €2,275 over the course of around three months. But while this increase in value has been on paper for the club there have been a number of other ways that they have been quick to monetize the move in practice. For example, almost before the ink on the contract was dry, they raised season ticket prices by 30%, and promptly sold out of all 30,000 odd of them. The next big money maker turned out to be shirt sales. A scarcely believable 520,000 replica Ronaldo shirts were sold before he’d even kicked a ball. And at the going rate for around €100 a shirt you can start to see why the €100 million transfer fee suddenly looks like a very good deal. It’s believed that part of Ronaldo’s contract with the club hinged on his being able to keep his iconic number 7 shirt – an integral part of his personal CR7 brand that encompasses everything from a clothing range to luxury hotels. This is widely promoted to the player’s incredible Instagram following not to mention the 74.5 million who follow him on Twitter. This kind of reach to over 200 million followers worldwide is he sort of thing that any club would crave so the inevitable merging of the player’s and club’s interests is especially advantageous for the latter. 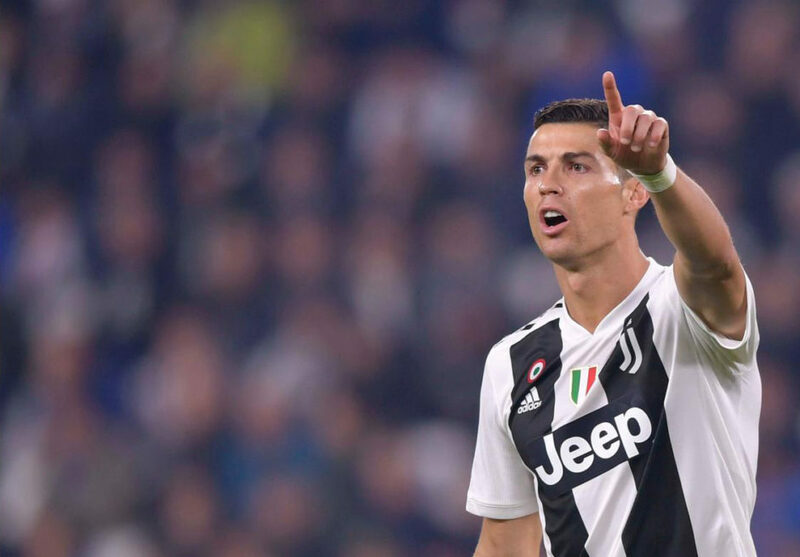 With his contract due to run until 2022, by which time he’ll be 37, it seems likely that Juventus will be Ronaldo’s final club. But over those four years all the signs are that he’ll be building a lasting legacy for himself, and continue to swell the coffers of Juventus more, even, than they could ever possibly have imagined.